The Ampeg AFP2 Double Footswich RX12R, SJ12, Pro Series Heads. 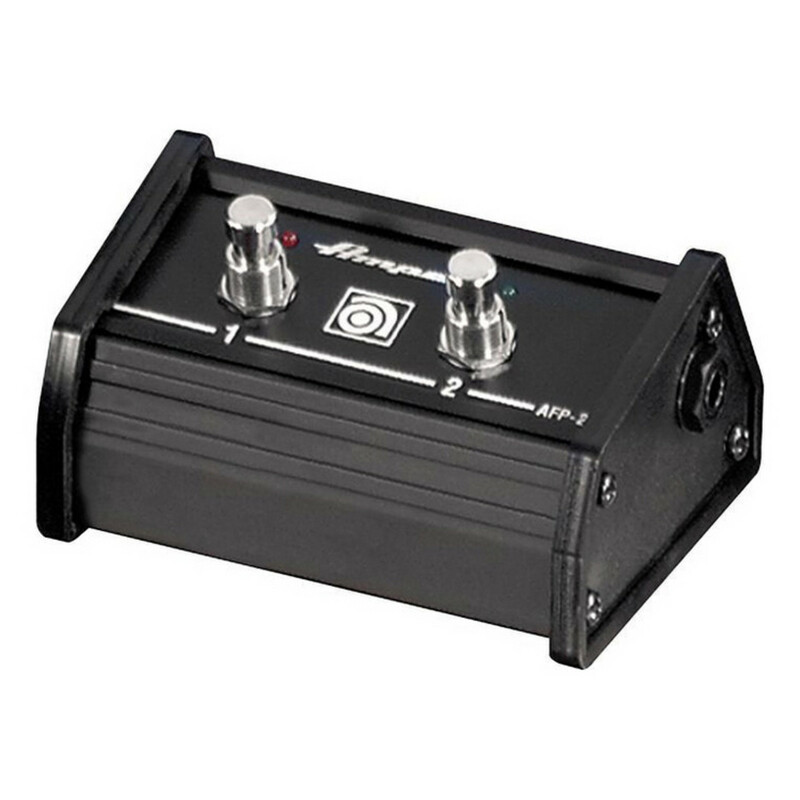 The Ampeg AFP2 2-button footswitch with wired jack (TRS) cable. Compatible with the following Ampeg amps: SVT2PRO, SVPPRO, SVT3PRO, RX12R, SJ12, BA210SP Combo, and BA115SP Combo.